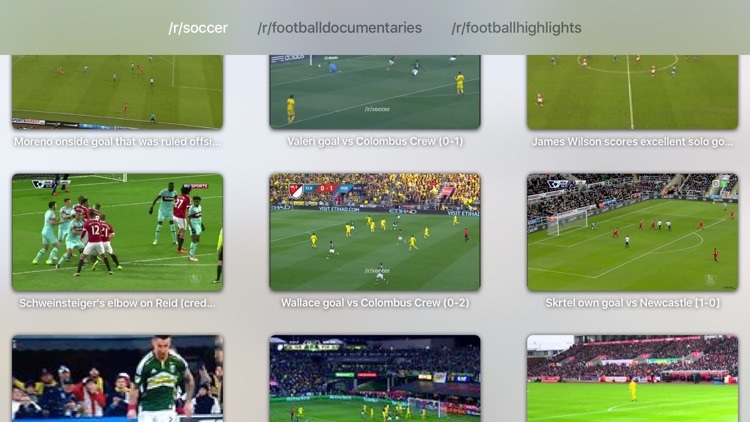 Get the latest soccer scores, news and games on your Apple TV with these great apps. 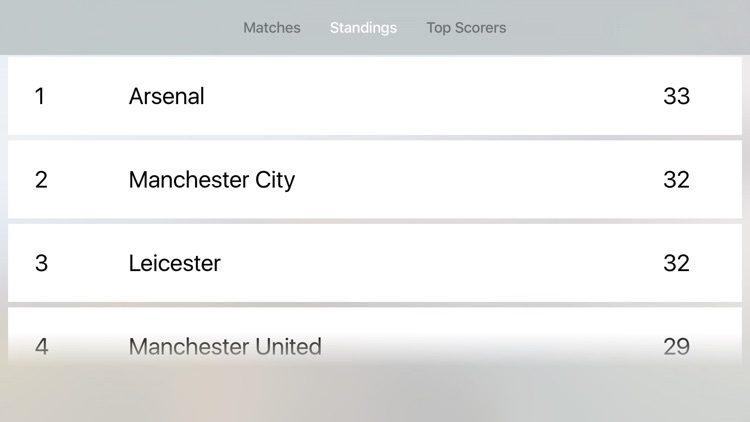 The best app ever for football results. 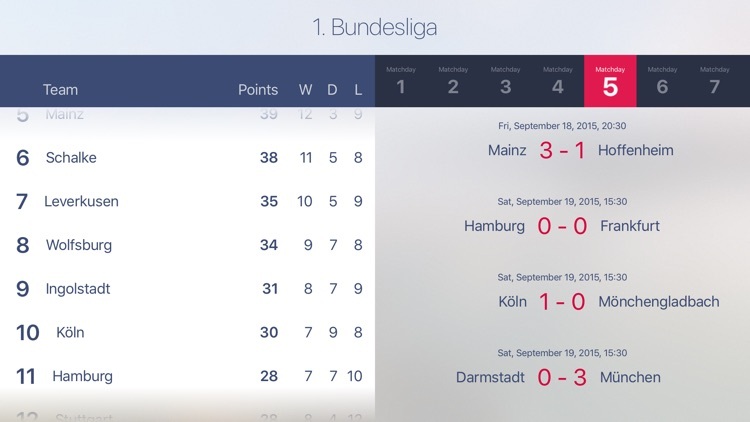 UltraFootball is the best app for football fans around the world. Get the latest results, fixtures and statistics for your favourite team. Everything about your club: Fixtures, Season Results, Next Game etc. We are working very hard to bring other leagues to the app too. Write to us to get your loved team and football league. DO YOU HAVE A NEW FEATURE OR IDEA? 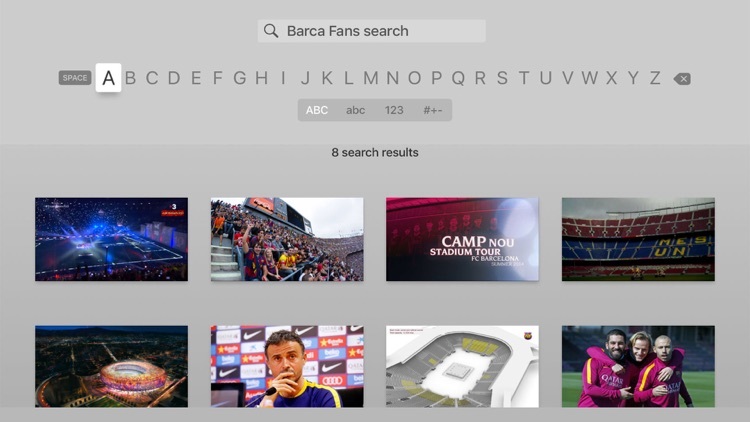 This is an app which shares fan’s personal videos about the FC Barcelona football club. - 2015-2016 calendar of games, teams, scores and season tables. 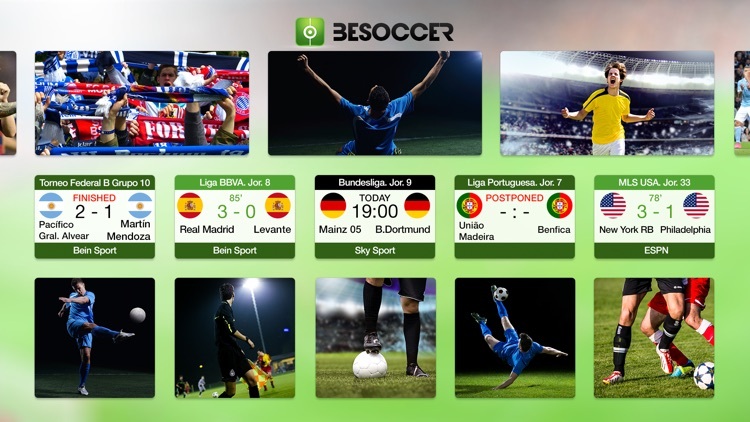 If you want scores, you need BeSoccer! 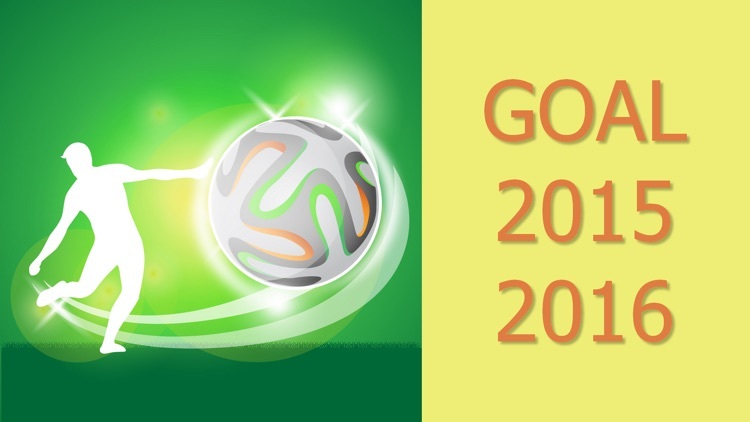 Goals 2011 2016 - Football European Championships application is a unique guide on the goals of the leading all European Championships, UEFA Champions League, UEFA Europa League, EURO 2012, World Cup 2014. The application includes all goals of the seasons 2011/2012, 2012/2013, 2013/2014, 2014/2015, 2015/2016 each of them is followed by a brief review of a previous combination that resulted in a goal. 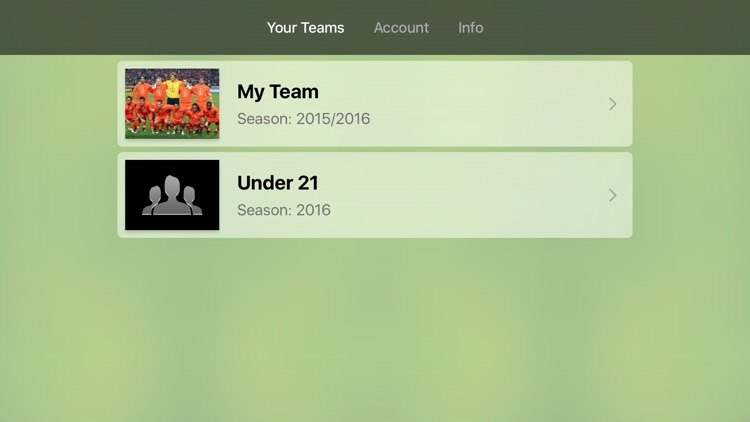 With this app you can quickly find and view the goals of a chosen player or a league. 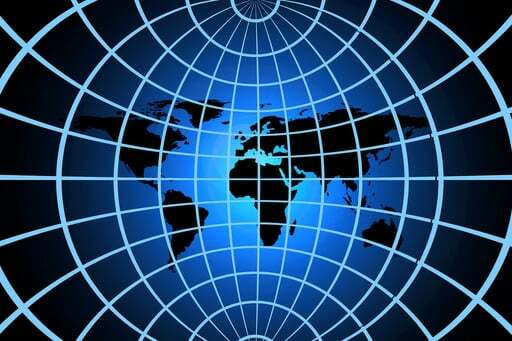 All information is arranged in goals and players that allows to find in no time a player and his goals as well as a tournament’s, team’s and league’s goals. 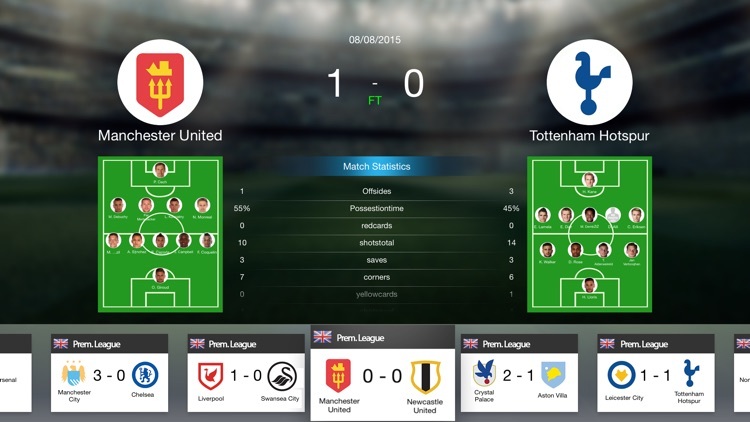 To be convenient to use, the application includes search in players and teams and filters for leagues and teams that helps to find in no time a player’s goals as well as a tournament’s, team’s and league’s goals. 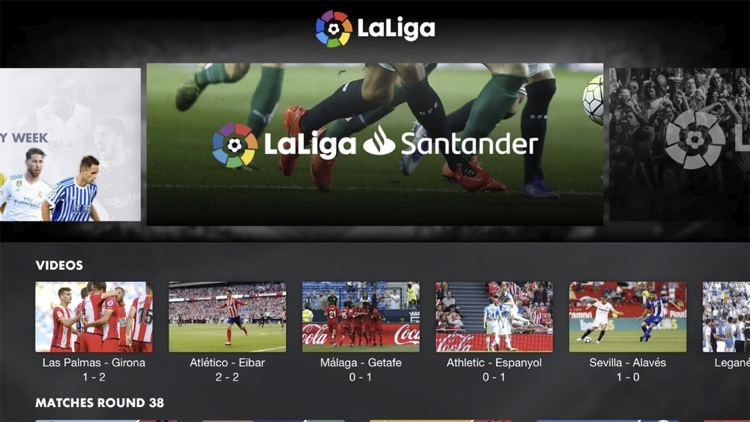 Soccer Scores live offers you more than 1000 leagues, 10.000 teams and 100.000 players from countries all over the world. 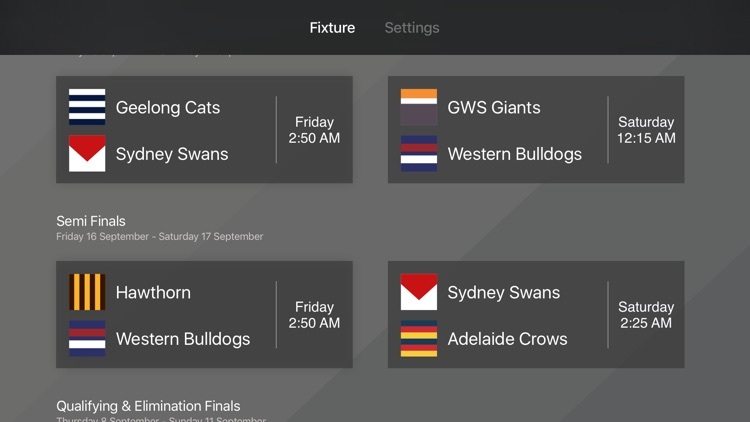 Super fast push notifications to never miss a goal! 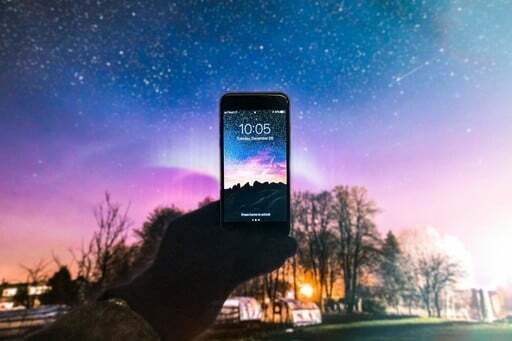 Right on your Apple iPhone, Apple iPad and Apple Watch. All functionality is completely free!